Mario Farrugia has probably done more than anyone else to safeguard British heritage in Malta. In an island with such a rich bequest left by the Order of Saint John’s 268 year rule, the lesser antiquity and ostentation of the 164 years of British historical heritage has unfortunately always played second fiddle to the Knights’ more obviously opulent legacy. 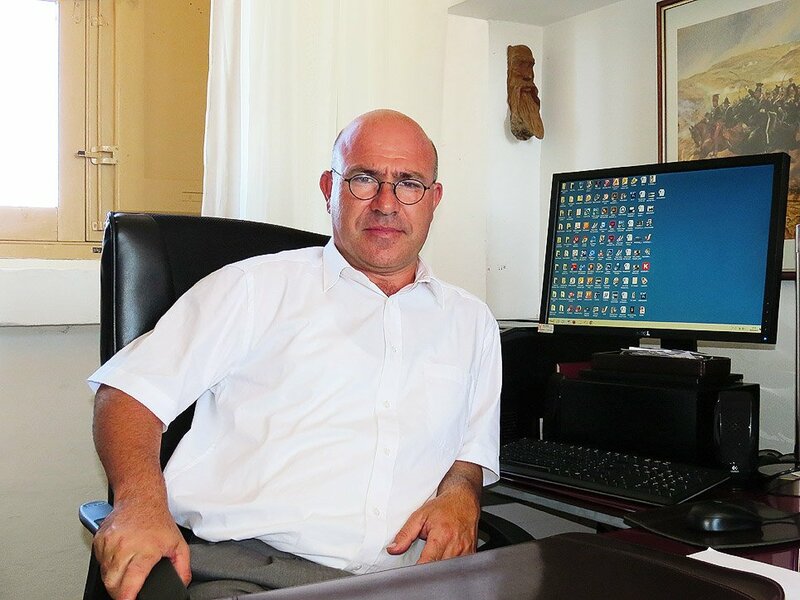 Mario, 47, has been active in heritage preservation since 1986, first setting up MHAS – Moviment Harsien Ambjent Storiku (action group to safeguard heritage environment) and in 1992 Fondazzjoni Wirt Artna – the Malta Heritage Trust. In 1991 Mario was instrumental to bring about the first NGO/government management agreement to restore and open to the public Fort Rinella in Kalkara. Painstaking restoration went into the rehabilitation of this fort which – like several British properties – had been practically abandoned since the British forces’ departure in 1979. I meet Mario at Notre Dame Gate – the most opulent and best preserved gate on the Cottonera Lines, and currently serving as the foundation’s head office. Mario gives me the low-down on FWA’s flagship property, Fort Rinella, and other Trust initiatives. Constructed in 1878, Fort Rinella was one of four 100-ton gun batteries built in Malta and Gibraltar for the protection of the harbours and was the most technologically advanced war machine of its day. Powered by coal-fired steam driven hydraulics, it could fire its monstrous 100-ton gun every six minutes, sending a one-ton shell up to a distance of eight miles to pierce no less than 21 inches (65cm) of ship armour. The 100-ton gun was the world’s largest muzzle-loading cannon ever to be built and the behemoth at Rinella is one of only two surviving ones – the other is in Gibraltar. Fondazzjoni Wirt Artna has come a long way since 1992 and it now employs a complement of 27 full timers and a host of part-timers – mostly for re-enactment duties. The Trust now takes care of some 30 historical sites, the major ones open to the public after restoration. Major sites are the Malta at War Museum in Birgu, the Saluting Battery in the Upper Barracca Gardens and the Lascaris War Rooms, also in Valletta. 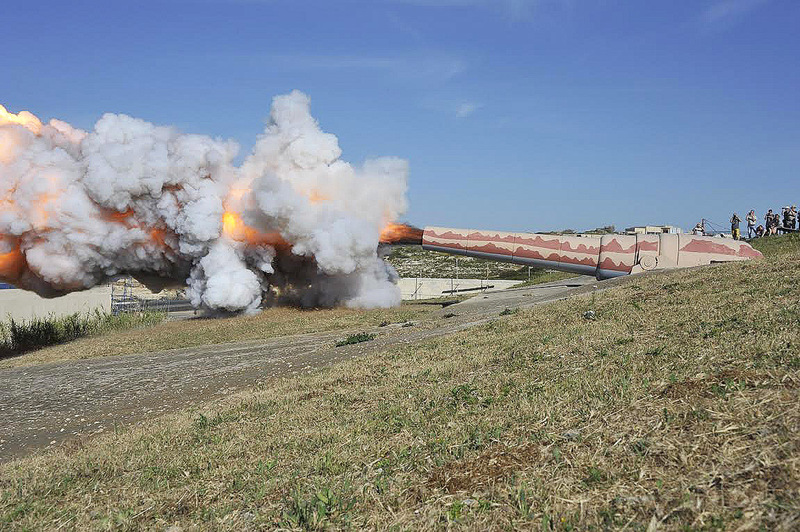 One of FWA’s more successful forays is in the area of historical re-enactments which Mario introduced in 1996 with daily military and historical re-enactments at Fort Rinella. 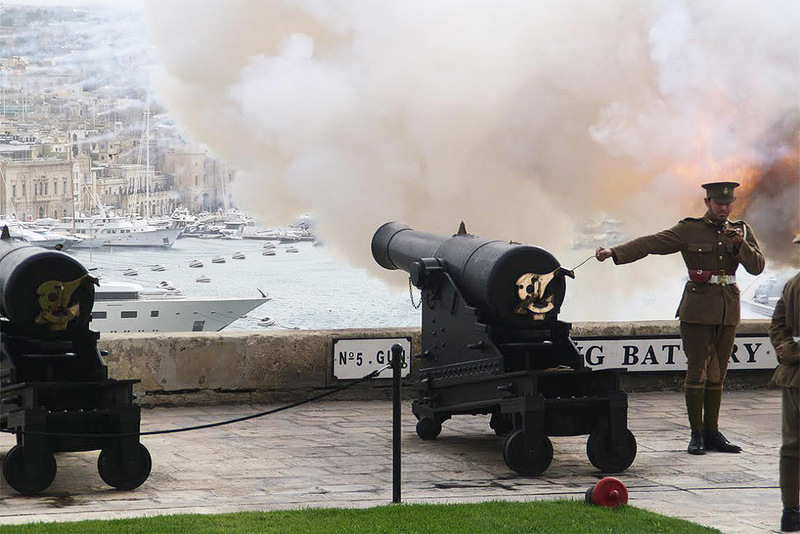 The firing of the Noon Day Gun at the Saluting Battery in Valletta was another activity given a new lease of life from its heyday in the days of Empire. This last is a popular daily event eagerly awaited by large numbers of visitors. A full eight gun salute is also made on special days – the Feast of St. Paul Shipwrecked on 10th February and Victory Day on 8th September, this last commemorating the lifting of the Islands’ two main sieges in 1565 and 1943. Fort Rinella is now also host to a number of special events throughout the year as Mario explains. This year saw the first edition of a medieval jousting festival which proved hugely popular and another festival called Romanus – showcasing Roman military and equestrian techniques. 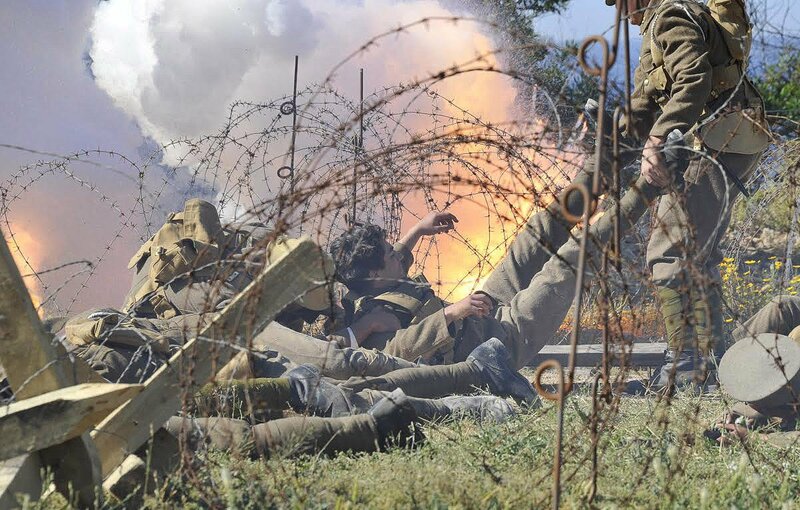 A re-enactment commemorating the 100th anniversary of the Gallipoli campaign was another of the events organized – in all cases helping to put events into their correct context and making history come alive in a unique way.